I always say you can’t be on time if you aren’t early and with that in mind here are some things to do in Denver before or after the upcoming Xojo Developer Conference in April 2018 – we’ll keep you very busy during the conference itself! Union Station: This renovated historic landmark built in 1914 is a transportation hub as well a fun space for people-watching, eating and shopping. Right in the heart of downtown Denver, you can eat at any of the 10 Chef-owned restaurants and bars or pick up something special at one of the boutique shops. 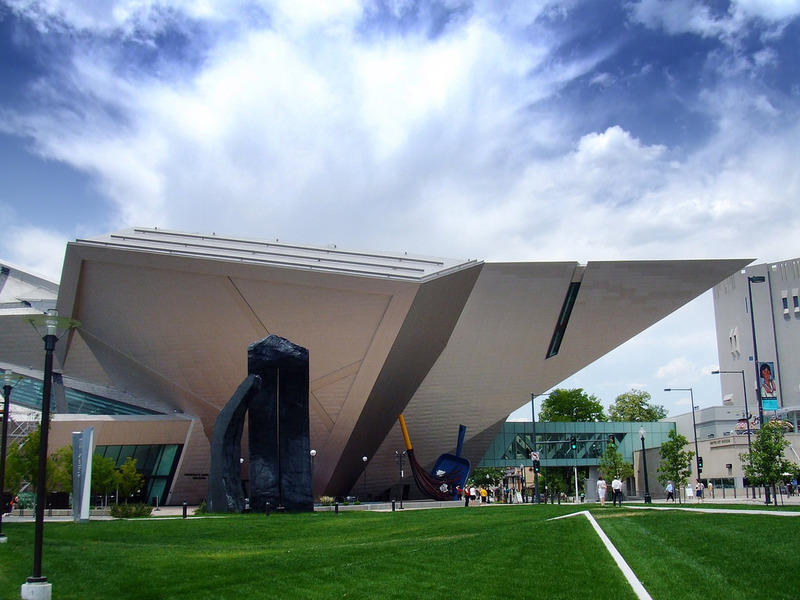 Museums & Street Art: Enjoy the grandeur of the Hamilton Building at the Denver Art Museum. Or check out something a little more accessible, traverse the city looking for local color. 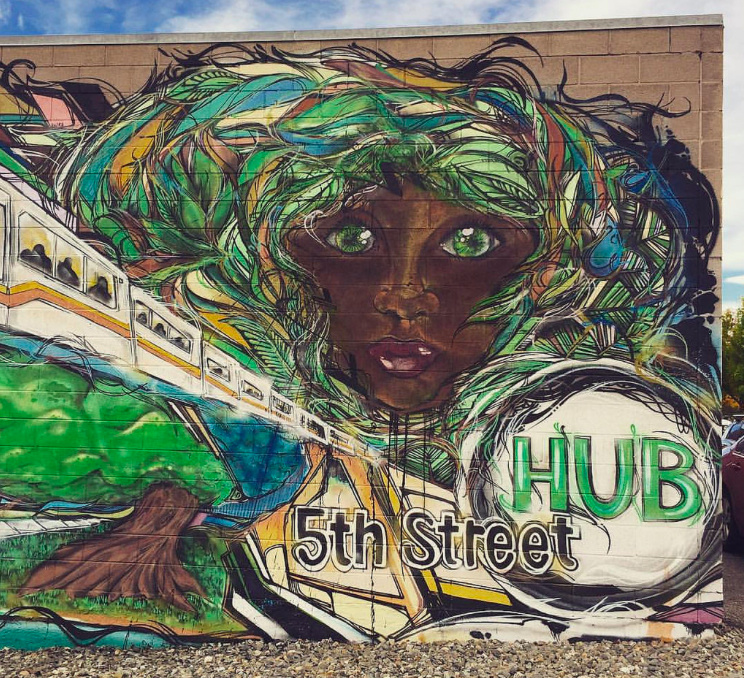 Paintings and murals – some commissioned and others unsanctioned – are located all over Denver for you to discover and enjoy. Plus they make great photo ops! 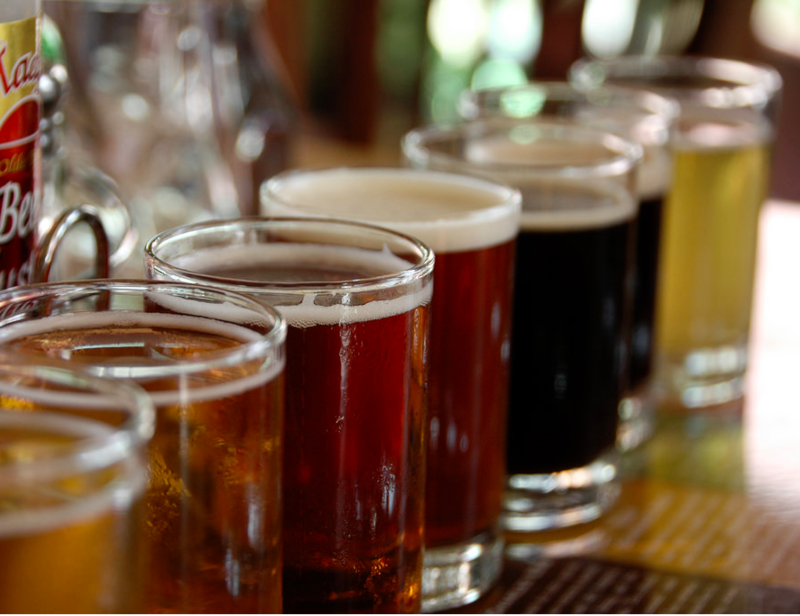 Maybe a day at a museum isn’t your thing – what about an evening at a museum? Check out Denver’s many Museums After-Hours events. I’m sad we’ll be 1 week too late for the Science Lounge at the Museum of Nature and Science but we can catch “Untitled Final Fridays” at the Denver Art Museum after XDC wraps up on Friday. 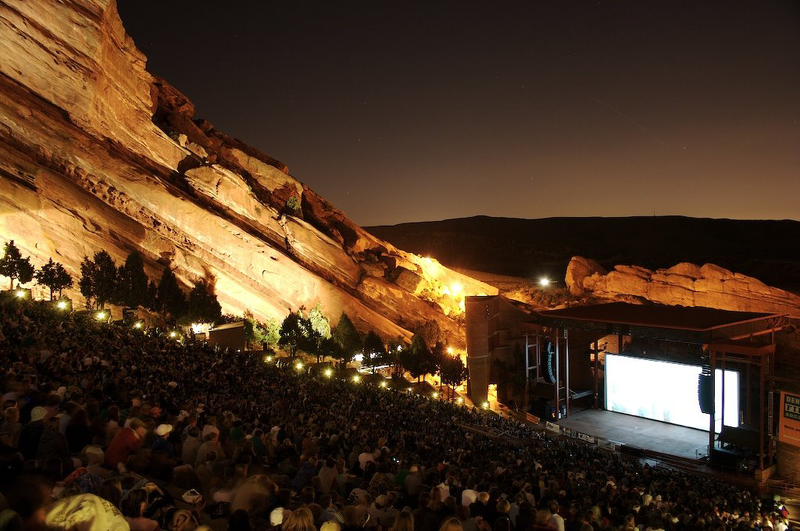 Neighborhood Music Clubs: Denver is more than just Red Rocks, Fiddler’s Green is a popular outdoor venue. On a smaller scale, there is the grand 1920’s art deco style Gothic Theater, Levitt Pavilion which promotes community by hosting free shows and the Ogden Theater hosts multiple shows a week so you should be able to catch something new. Have you seen a show in Denver? Tell us about it on Twitter. Red Rocks Park & Amphitheater: I’ll keep checking for April 2018 events, nothing booked yet. Nature enthusiasts and y’all outdoorsy types don’t even have to leave the city – run, bike or walk Denver’s 85 miles of paved trails! From Civic Center Park’s 25,000 square feet of flowers to Confluence Park, lay beneath a panoramic view of the city skyline and watch kayakers brave custom rapids. While there, gear up for #8 and pick up some supplies at the REI Flagship store, right across the water. 16th Street Mall: Not your typical American mall 🙂 it was designed by famed architecture I.M Pei. It’s a mile long, walkable street lined with shopping, dining and stuff to do. Ramble and explore all you want, the MallRide shuttle busses are there to pick you up if you need them! Only have a little time and want to see a little of everything? Try Civic Center Park & Golden Triangle Creative District: Jump on the free 16th Street Shuttle to its last stop at Civic Center Park. Stroll the Old West-themed statues among a backdrop of some of city’s most memorable architecture. While at Colorado’s gold-leaf-domed State Capitol, take a selfie at a point exactly 5,280 feet above sea level. From there swing past the Victorian home of “Unsinkable” Molly Brown, the gold rush millionaire who survived the sinking of the Titanic and the wonderful Michael Graves-designed Denver Public Library with a final stop at the Denver Art Museum. I’ve been told you can do this all in a single day if you are willing to stretch your legs a bit. If you or someone you are traveling with need assistance getting around, see this helpful site about visiting Denver with disabilities. I hope these tips help you plan your Denver vacation around XDC. Don’t forget to register for XDC now to save $200 – early-bird pricing expires October 1st!